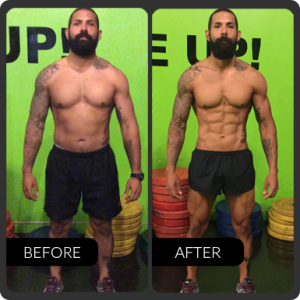 Iron Fit is the ultimate solution to burning fat, building muscle, and transforming your body in 12 weeks or less. Sign-up for a Trial Workout! 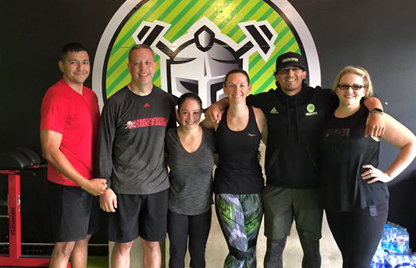 Iron Fit is a small group circuit training program designed to optimize the body’s ability to Burn Fat, and stimulate the nervous system to increase overall Strength and Build Lean Muscle. 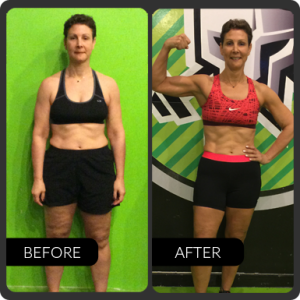 Our high energy, results driven program consist of strength training, high intense cardio, core training, accountability, and motivation; all designed to completely transform your body in 12 weeks or less. Suitable for all fitness levels. Every 1-Hour workout session is led by an experienced, certified personal trainer and is designed to be fun, non-competitive, supportive, and personalized to your specific goal. 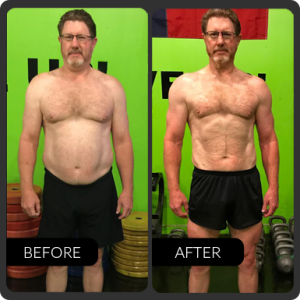 Iron Fit was developed with one goal in mind – Results!! Are you looking for maximum fat loss combined with lean muscle gains? 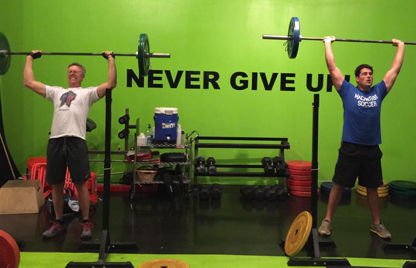 Are you looking for a strength training gym that focuses more on results, rather than competition?. 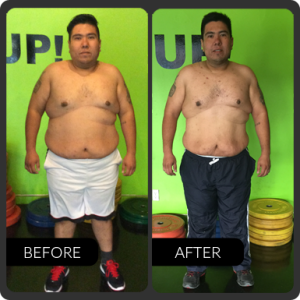 Introducing San Antonio's Ultimate Weight Loss Program. 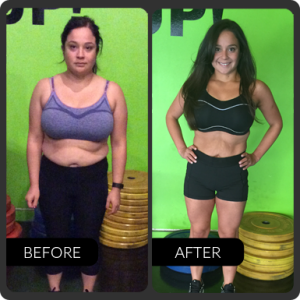 The ultimate solution to Burning Fat, Building Muscle, & Getting Fit in San Antonio! You'll get UNLIMITED circuit training with help from experienced Personal Trainers. Fill in your info below or call today 210-606-6663! 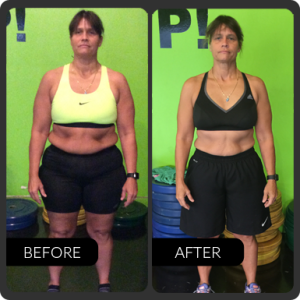 Click, Call , or drop in today to find out what IRON FIT can do for you! Tell more more about...Small Group TrainingNutritionAll of the Above! Copyright © 2019 IRON FIT.